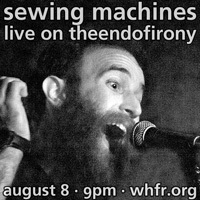 Get ready for another supergroup. 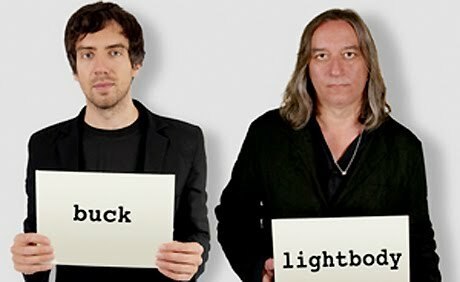 Snow Patrol’s Gary Lightbody, R.E.M.’s Peter Buck, and Belle and Sebastian’s Richard Colburn have all gotten together for a new project entitled Tired Pony. The collaborative band is releasing their debut album, The Place We Ran From, on September 28th, 2010 via Mom + Pop. Full track list for the record is below.